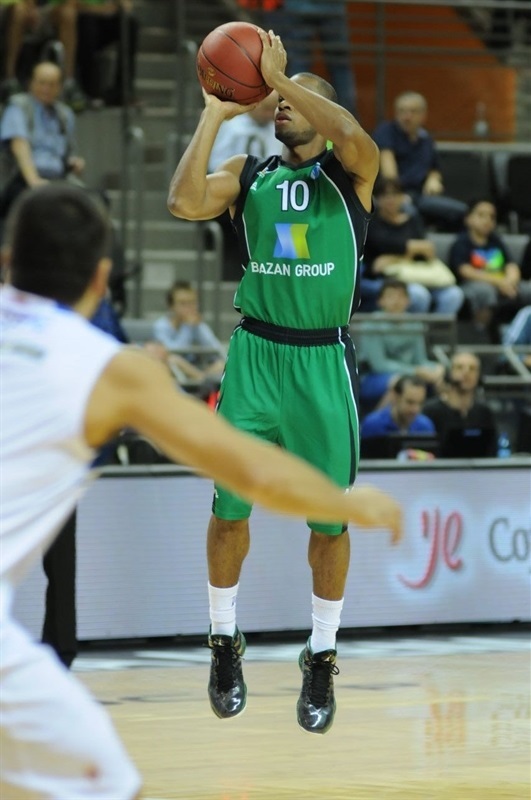 Maccabi Haifa Bazan returned to its winning ways with a comfortable 79-60 victory at home over MZT Skopje Aerodrom in Group G on Wednesday. Donta Smith collected 13 points, 6 rebounds, 8 assists and 4 steals, while Ike Ofoegbu and Ido Kozikaro both scored 14 points as Bazan improved to 5-2 in the group. Brian Randle added 11 points, 7 rebounds and 2 wo blocks while Moran Roth had 10 points. Skopje dropped to 1-6 in the group but is not yet eliminated from the Last 32 race. Justin Reynolds led MZT Skopje attack with 20 points and 9 rebounds, while Uros Lucic had 15 points and Cade Davis added 11 points. Skopje opened with the first score with Bazan then leading 6-4. 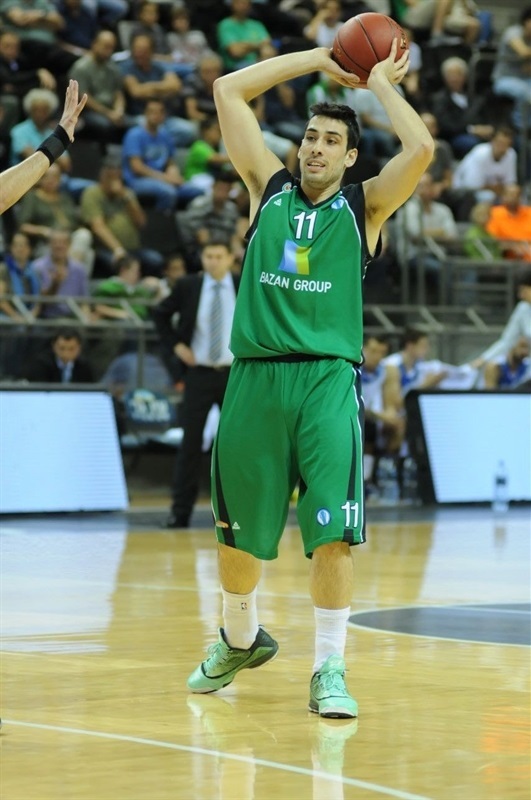 Stefan Sinovec and Lucic both knocked down three-pointers in a 2-10 run as Skopje went ahead 8-14. The guests’ cushion was still 12-18 when Randle scored 6 points and Smith hit a triple as Maccabi Haifa closed the quarter on a 9-0 run for a 21-18 lead. Dagan Yivzori opened the second quarter to extend the run to 12-0. MZT pulled back to within 24-22, but Yivzori and Ofoegbu both were on target from long range and then Roth made two baskets to open a double digit lead 36-26. Davis put back an offensive rebound and nailed a three-ball late in the half as Skopje was back to within 45-37 at the break. Nikola Otasevic cut it to 46-41, but Yivzori and Ofoegbu both nailed long balls and Smith pushed the margin to 56-43. Kozikaro and Randle scored to make it 62-45. Skopje trailed 62-47 after three quarters. Davis opened the fourth with a three-ball to trim the deficit to 12 points. But Kozikaro scored six points in a 10-2 run for a 70-52 Bazan lead midway through the fourth. Davis and Alexandar Kostoski both knocked down triples for the guests, but the deficit was still 73-58 with less than 4 minutes to play. And Skopje would not get any closer the rest of the way. "I’m very pleased we won the game. We really want to go to the next stage and we knew it wouldn't be easy for us. Although they came without two players, they are a team that had nothing to lose and no pressure. We have a busy schedule and it was important for us to win this game and to keep the momentum for the next games." 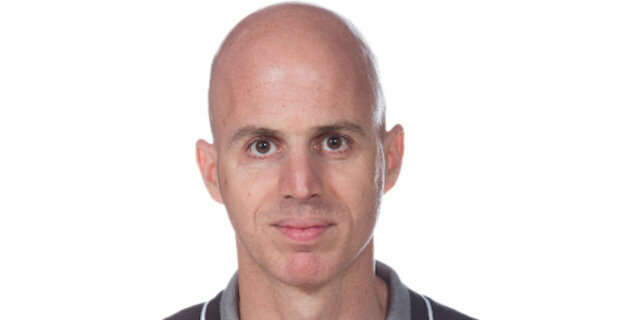 "Congratulations to Maccabi Haifa. After the first game we understood how good and strong a team Haifa is and how to play against them the next time. We tried as much as we could. We have two injured players and we took a risk not bringing them for these game. 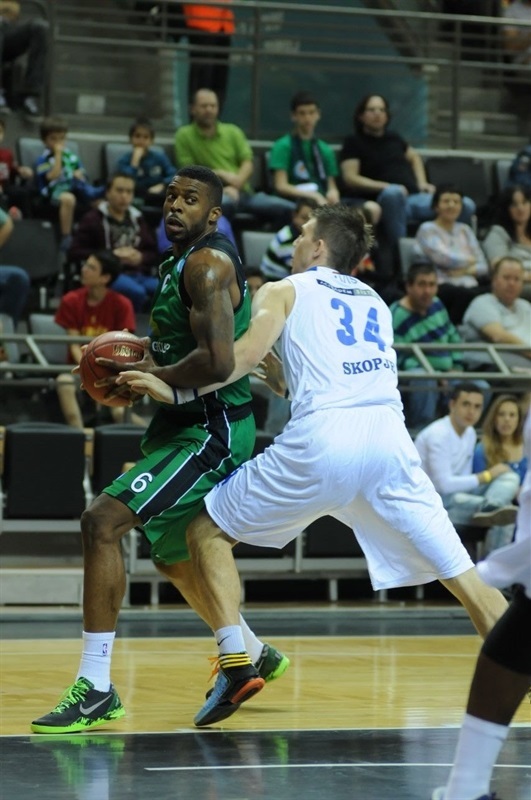 Haifa has Donta Smith, who fills many functions in the game. Although we lost the score was tight throughout the game." 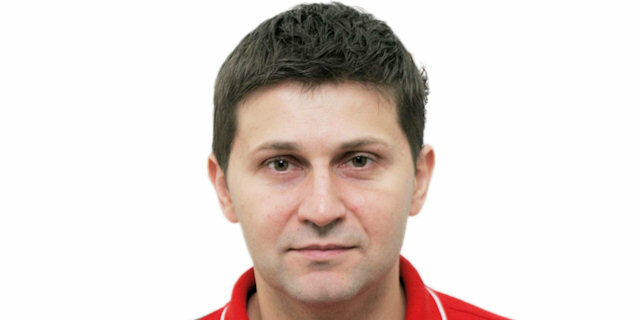 "We came to do our job and we knew that Skopje is a team that has nothing to lose. We won and did what we had to do. It might have seemed easy, but it wasn’t. Skopje is a talented team and I’m glad we won." 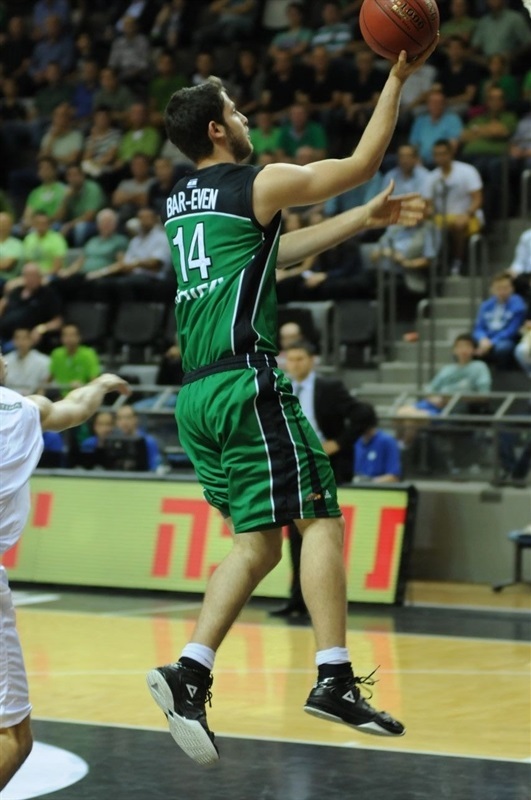 "We struggled in this game, Maccabi Haifa is a great team. Two of our players stayed back, but we really struggled against their offensive attacks. I personally feel that we played well and helped each over as much as we could."